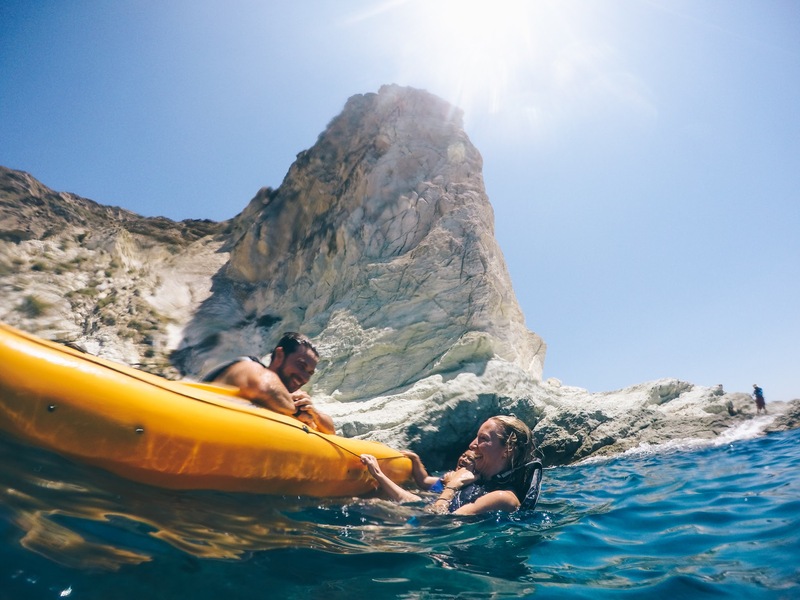 Experience the Cycladic islands with Erin Outdoors on our premier adventure retreat. White-washed houses, turquoise blue seas, olive groves and sun-drenched landscapes. It is here where man lived in harmony with the environment for thousands of years. We believe that island hopping is the best way to connect with this past and get to know the islands, each of them stamped with its own unique character. Our adventure begins in Athens, and after visiting the Acropolis and the new Acropolis museum, we will hop in our ferry to Naxos, the biggest and one of the most beautiful islands of the Cyclades, if one can be in position to choose. It is an island with dramatic landscape changes, Venetian castles and traditional villages perched on the cliffs of its mountains. Our next stop is Santorini. Photos of vibrant blue waters overlooked by whitewashed stone homes nestled above multicolored cliffs are constantly fueling wanderlust around the world, and we will be right in the middle of it! Not only is this trip full of adventure, but workshops, guided journaling, and nightly group sessions ensure that our time together helps us grow as individuals as well. We will leave Greece refreshed, grateful, and ready to take on the challenges in our lives. In the afternoon, we will meet at our hotel for an introductory talk and after a walk around Plaka, the oldest neighborhood of Athens, we will have our first dinner together in a traditional restaurant. Of course, Greek cuisine will play a starring role on our trip! No matter how many photographs you have seen, nothing can prepare you for seeing the Acropolis in person, still standing after thousands of years. Alongside a specialized guide, you will explore the site and afterwards we will head towards the long-awaited Acropolis museum. 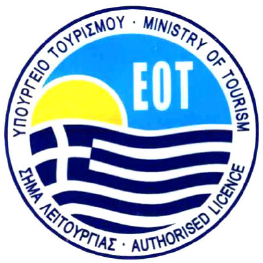 Early in the afternoon, we will drive to the port of Piraeus and from there we will take the ferry to Naxos. As the ferry arcs toward the island, you catch the first glimpse of the Portara, a marble gateway on the headland, all that remains of an ancient temple to Apollo. This is just the beginning of our adventure here. Our first hike starts, right next to the place where the two "small" Kouroi (male statues) of Naxos lay down, for 2600 years now. We will continue on to the Upper Castle, the former Venetian stronghold, passing olive groves interspersed with elements of the phrygana and maquis, and we will end up in one of the most beautiful villages of the island, Chalki. 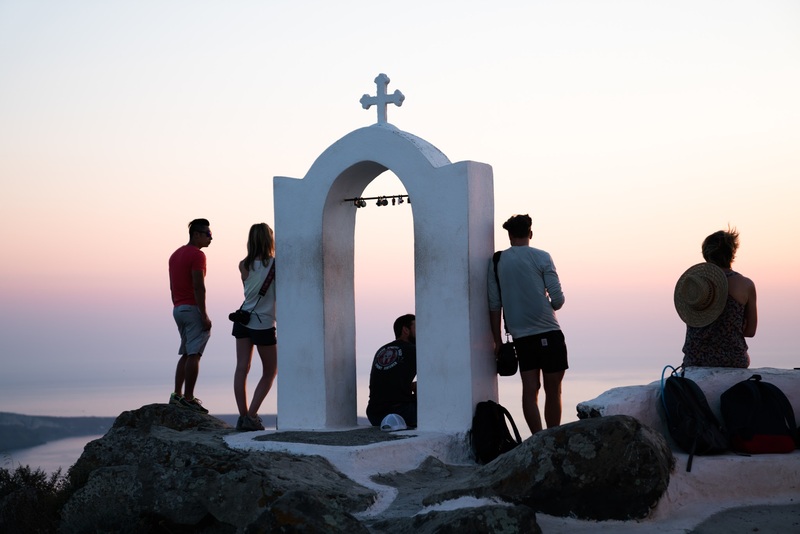 In the afternoon, we will set off to explore the old town of Naxos which is regarded to be one of the most beautiful towns in the Cyclades, particularly popular for its fine architecture that is composed of Venetian and Cycladic elements. 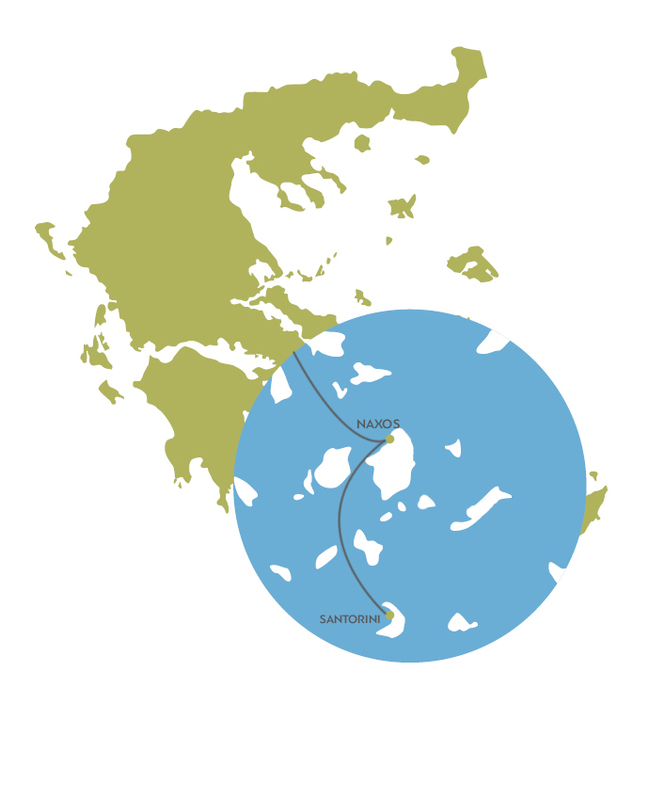 The island is home to the highest mountain in the Cyclades, Mount Zeus. The mountain and the hike to the top of it is the most epic one in the region. 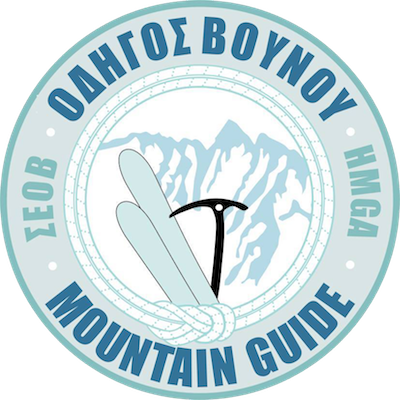 Mount Zeus has important historical significance because in ancient times, the local Greeks believed that the cave on the northwest side of the mountain was the birthplace of the god Zeus. When climbing it, you'll get the distinct feeling that Greek mythology is actually rooted in reality. After the hike, we will go for lunch in one of the most beautiful villages of the island, Apiranthos, which seems to grow out of the stony mountains. In the afternoon, take a swim in the gorgeous sandy beach in front of our hotel. Swimming in the Aegean after a hike helps the body feel refreshed again. Santorini will take your breath away. It is dramatic and unique, formed from the remains of a volcanic crater. 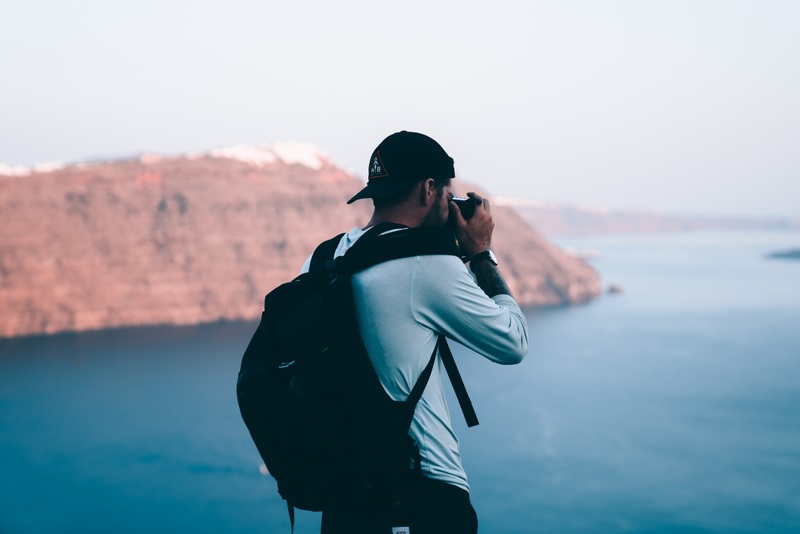 In the morning we will catch the ferry there, and after settling into our hotel we will hike the picturesque trail between Fira and Oia, one of the best things to do on the islands. With breathtaking views and stunning vistas at every turn, the trail is guaranteed to be one of the prettiest you have ever hiked. Hopefully with a slight sense of nostalgia which comes when a nice experience has to come to an end, here your trip with Tripin Adventures concludes. Transfer independently from our accommodations in Santorini to the international airport of the island for return flights home or continue your explorations of this marvelous region of Greece. Erin Sullivan, aka Erin Outdoors, is an adventure guide turned blogger and photographer. After spending six years as a wilderness and adventure travel guide worldwide, Erin turned her experiences into a blog with the goal of helping people to find adventure in their own lives. 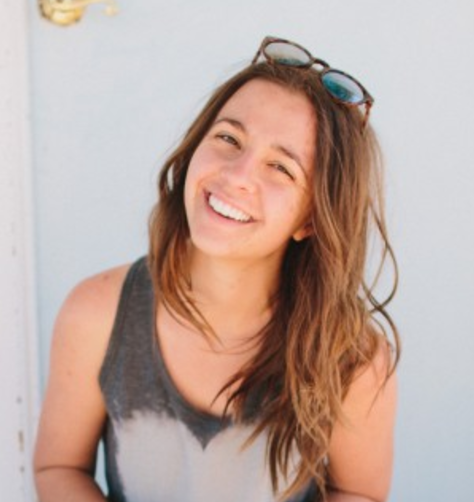 Erin connects with thousands of people online every day through her writing and photography, centered around personal development and living with purpose. She is thrilled to invite you on a journey of exploration, growth, and self-discovery. I met Dimitris in the summer of 2012. 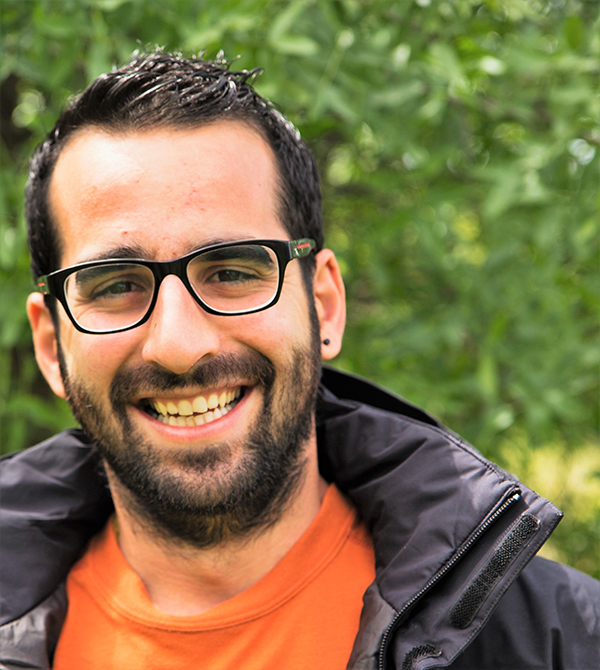 I was leading a 3-week trip in Greece for teenagers, and Dimitris was our Greek guide. It was one of those things that feels random at the time, but I can tell you now that I was extremely lucky to meet him! 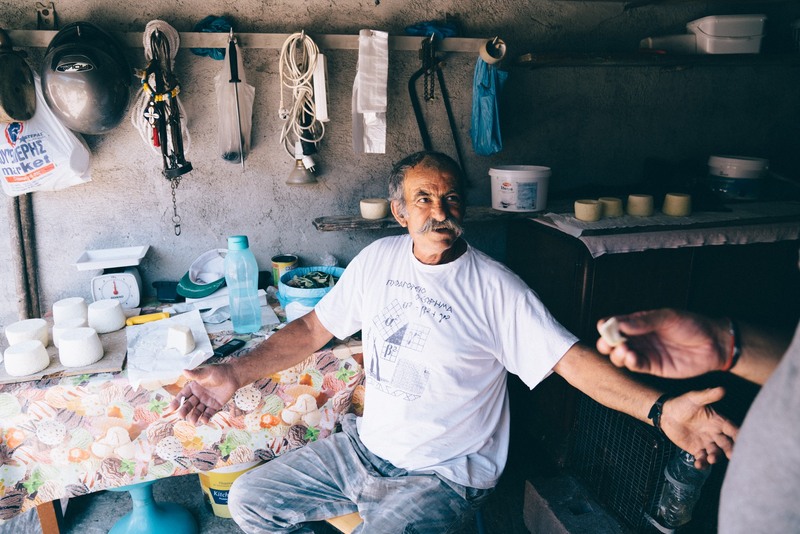 In fact, Dimitris is the subject of one of my first blog posts. I'll give you a summary. We were floating in the Adriatic sea while the kids had some free time. 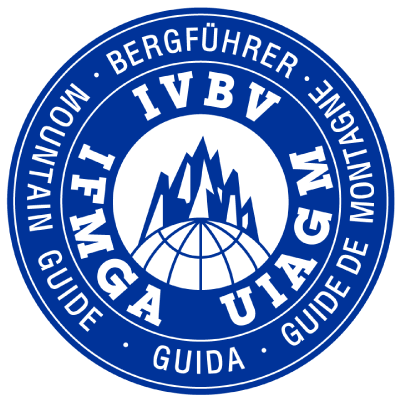 I was 22 and newly graduated from college, and I felt really insecure about my decision to be a guide for the summer. I didn't know where I was going from there, and sure, while that was a fun job, I didn't have a sense of direction. I told Dimitris I probably would have to go home and find a "real job." Dimitris looked surprised. He asked me, "Is this not a real job? Is this not your real LIFE?!" And I never looked back. Yes, this is real life. I hope you can join us. "My biggest takeaway is knowing that I can do stuff like this... whether it's a physical challenge, or traveling with a group of strangers that would become friends... I'm SO glad Erin pushed me to take a chance." "You will be stretched more that you imagine. You will experience community in a new way and walk away family." "I loved seeing everyone's personalities come together to create so many beautiful moments. I was reminded that people have a much greater potential of connecting when we ask each other meaningful questions and keep an open mind. Some other takeaways... Take risks! Even when it's scary and the path ahead is uncertain. Continue staying open to everyone's beliefs, views and ideas because there is always something we can learn from one another." 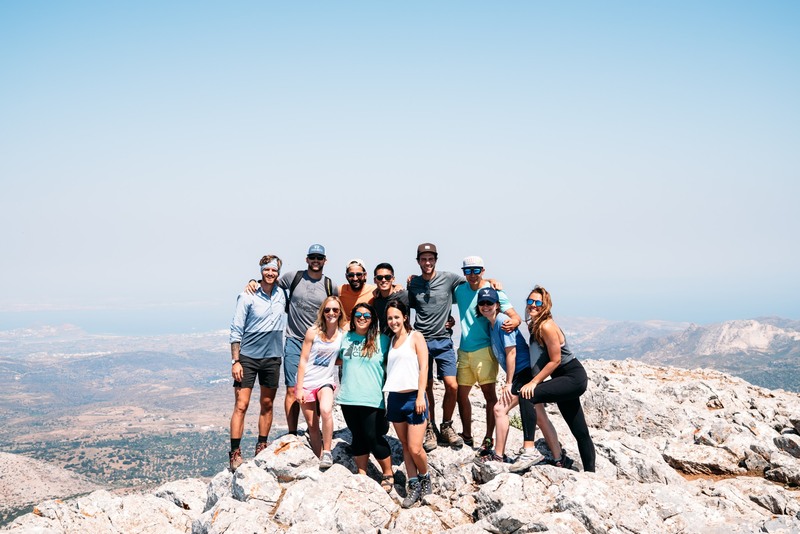 "If you love hikes, good food, family style dining (which is an experience), amazing sunsets, deep questions and discussions that cut through the surface level stuff, and being around a group of people that love all those same things then this will be one of the most memorable weeks of your life. Seriously." "Erin and Dimitris are the absolute best. They will make you feel so comfortable about everything. It sounds kind of scary to just be going on a trip with some girl from Instagram, but trust me, it's the best. Erin is exactly how you would expect her to be, just a little taller ;) If you go, expect an experience unlike any other. Expect to not be able to accurately describe what happened between you and your new family, and expect to be more blown away by the views." We highly recommend that you come alone! If you and a friend are interested in sharing this experience, please talk together about how you plan to get to know everyone on the trip just as well as you already know each other. Priority for availability is given to those who are coming alone. All are welcome, but most people who come are in their 20's and 30's. We seek a diverse range of participants with varying backgrounds and lifestyles. We stay in double occupancy in mid-range hotels. Expect to have a roommate, unless you would like a single, in which case we can arrange that for an additional cost. Hotels on this trip are generally family owned and located a bit outside of the hustle-bustle. Real Greek food is amazing! We eat all of our meals family style. If you have a dietary restriction or allergy, do let us know. 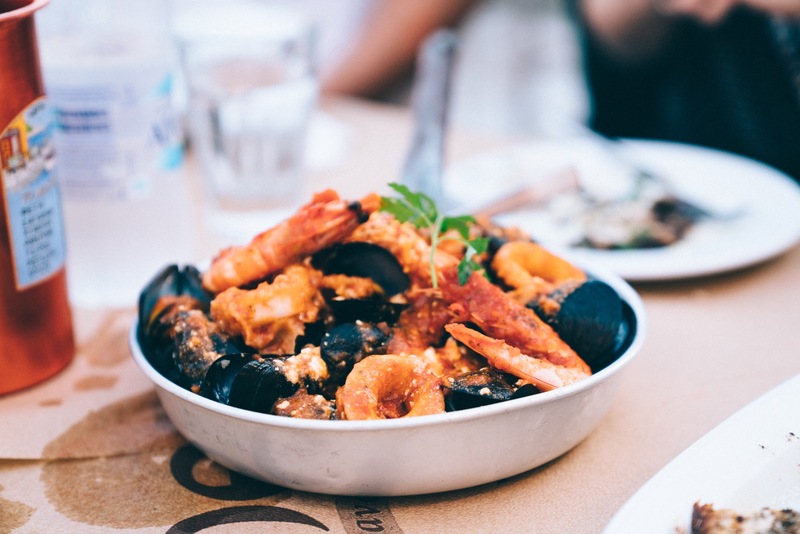 If you have flexibility in your diet, this is the week you'll want to be flexible as Greek food is a lot of meat, salad, fresh cheese, veggies and overall everything is fresh and delicious. Hikes are moderately challenging and range from 3-8 miles in a day. If you are a regular hiker, this will be normal for you. If you don't normally hike but work out a few times a week, you will be challenged but none of our hikes will be too much for you! I am nervous to come alone! Everyone is feeling the same way, we guarantee it! This trip is built for a solo traveler. We hope you will join us!